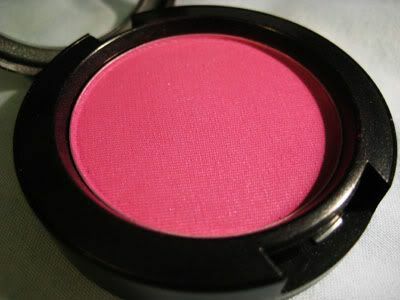 The MAC Jeanius collection launched on Thursday, and I was only really interested in the blushes. I went and picked up just one, overdyed, which is a deep purple-fuschia. Also, I picked up this ring in a Forever 21 order I did this week. Love it! 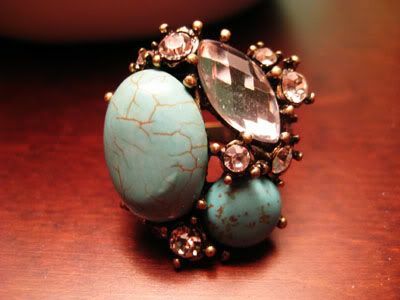 Reminds me a bit of the YSL arty ring cause of the colour!